I've actually had this for a long while now, I'm sure most of you already know about it. I'll be doing reviews & swatches of not so recent products from time to time ^_^. 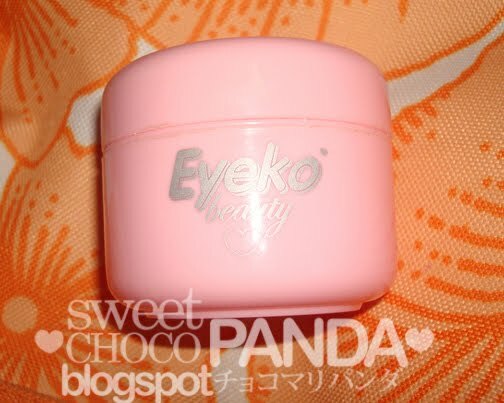 Eyeko is a cosmetic brand in london, There is a Japanese influence that is why it sounds like Aiko (love, child) in japanese. Their packaging and logo features an anime like character with pink hair. The brand's signature product is their Eyeko Cream It is a 3 in 1 Moisturizer, Highlighter, & Eye Cream. Vitamin C for "radiant, clear complexion"
It comes in a pink jar,the cream looked more whipped when I first opened it. 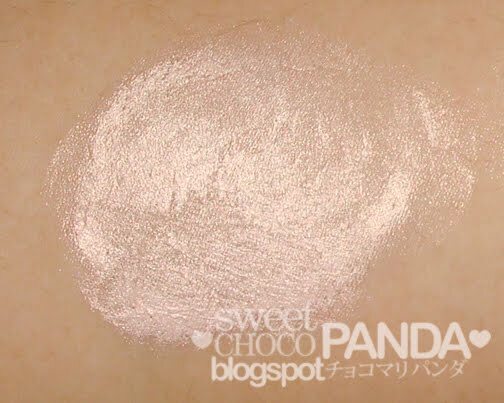 Great if you want to add shimmer to face, sometimes I even put some on my arms, shoulders, and legs, pretty much anywhere you want to highlight or add shimmer ( not hair lol) . 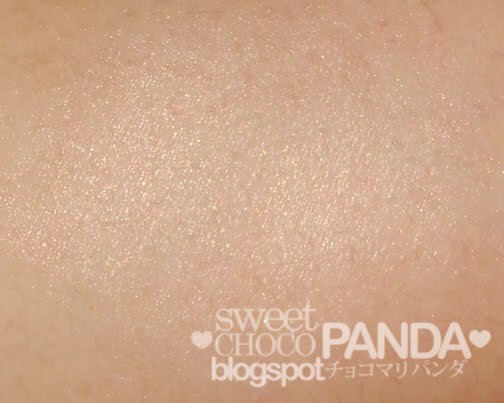 I usually put a thin layer all over my face and then add some more to places I want to highlight. 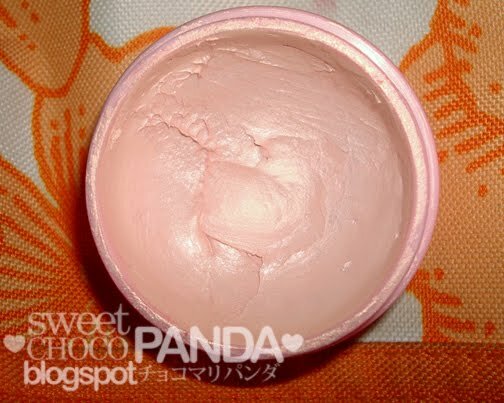 uhm..not a very good choice for combo to oily face I guess @. @" but very nice 3 in 1 functions :D always love product that can multitask! wiaaah.....Eyeko is sure got a lovely packaging^^ it got some shimmer ya? Could I use this photos???! I love your blog! !